GWK Engineering Ltd, CNC machine experts in Worthing | We use CNC machines to construct fixtures and prototypes. Call the team at GWK Engineering Ltd in Worthing on 01903 211 062 for a quotation. At GWK Engineering Ltd, we provide precision CNC machining and sub-contract engineering services for commercial clients throughout Worthing. Established in 1983, we are a sub-contract precision engineering company built on trust, quality and innovation. We have the capability to offer the most cost-effective solution for all your manufacturing needs, from design through to installation. From one-off prototypes to small scale component and product development, we can do it all. We also supply spare parts for paper stacking machines. Why choose our engineering services? 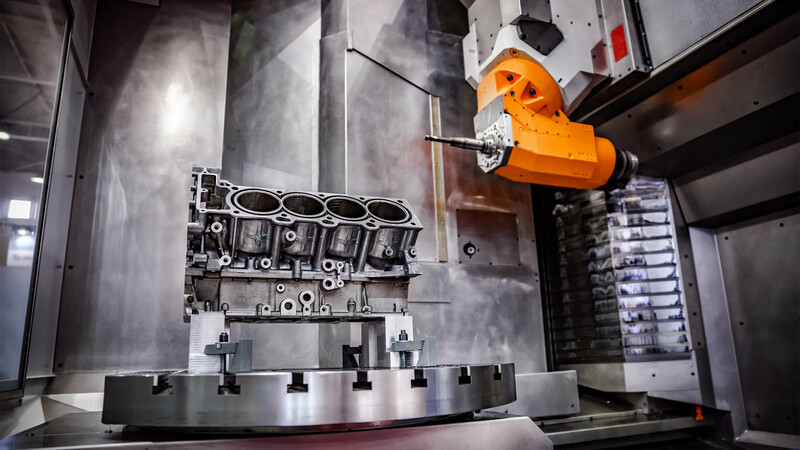 We have a team of dedicated engineering specialists who are trained in all aspects of machining. 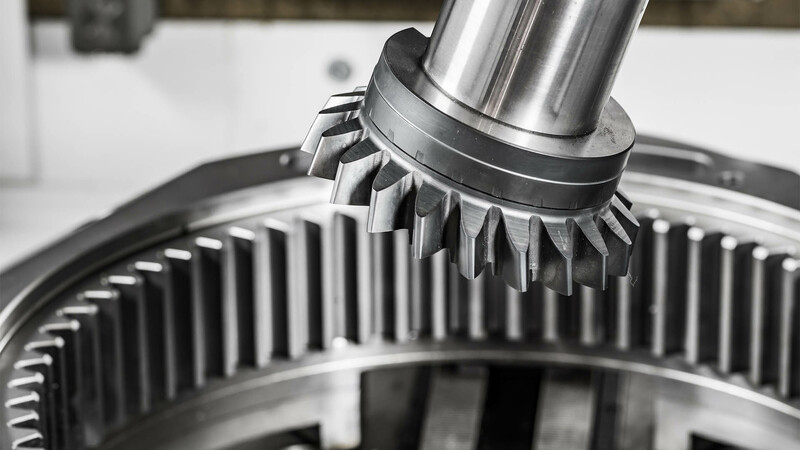 Our team has a wealth of experience in manufacturing complex machinery components. 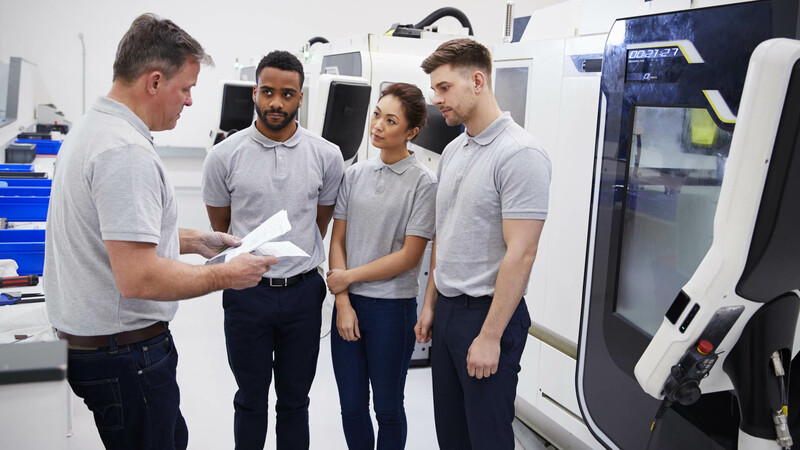 We understand that machining is critical for research and development, and is used by clients across all business sectors for various applications. We are experts in developing and machining prototypes using a wide range of materials.